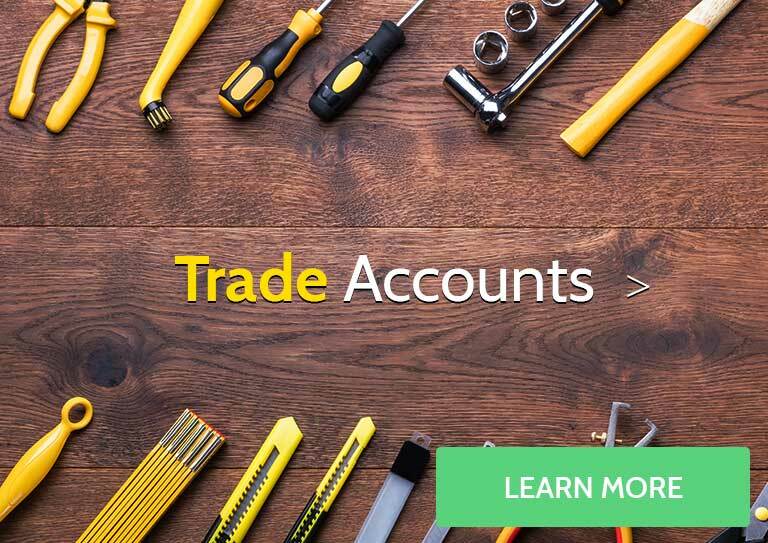 How does the Inerzia work? 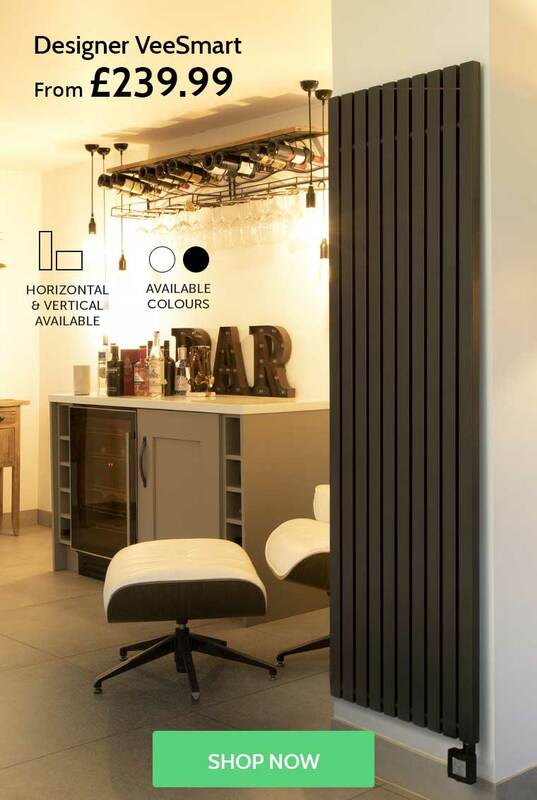 The Haverland Inerzia is a stylish and energy-efficient radiator specifically designed for properties with high-ceilings. 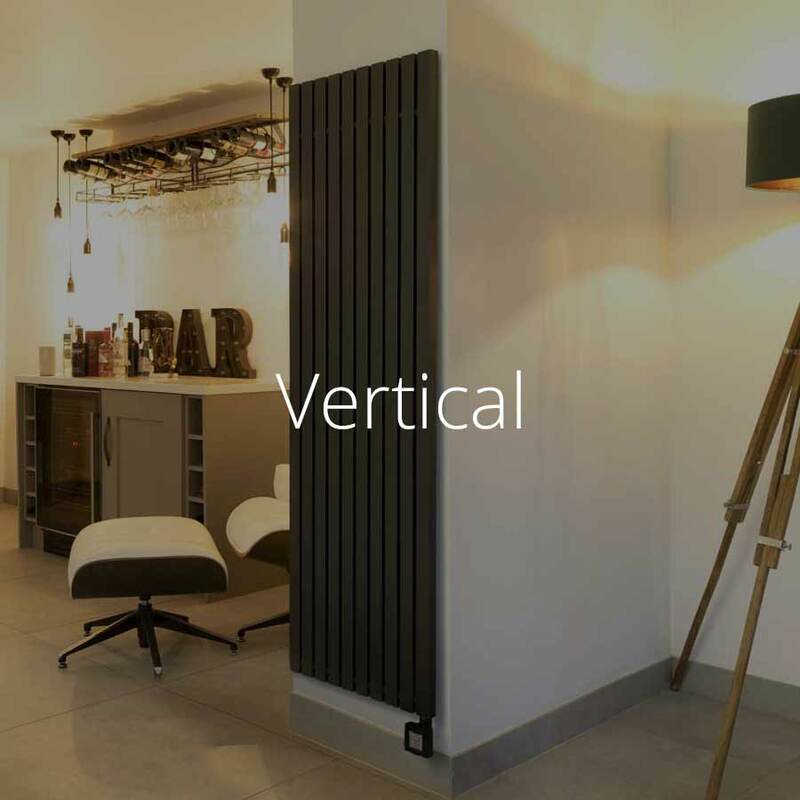 Inerzia radiators use lightweight ceramic stone elements which heat up quickly and push out heat at a high intensity, using a combination of 75% radiated and 25% convected heat. 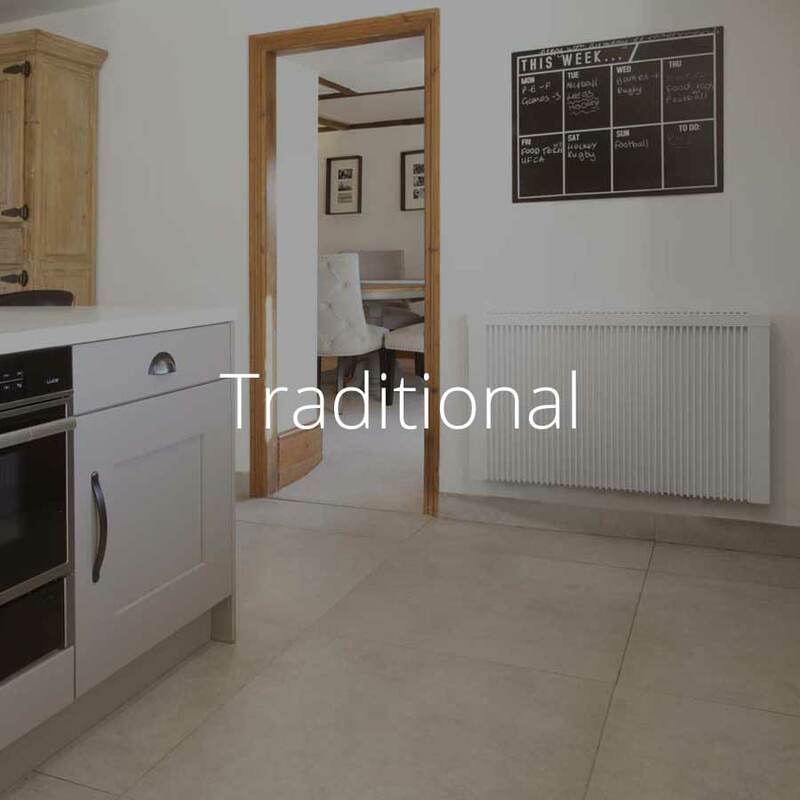 Radiated heat is much more efficient than convected heat in rooms with high ceilings because warm air rises and is wasted heating the ceiling, whilst radiated heat heats directly, providing warmth where you need it. 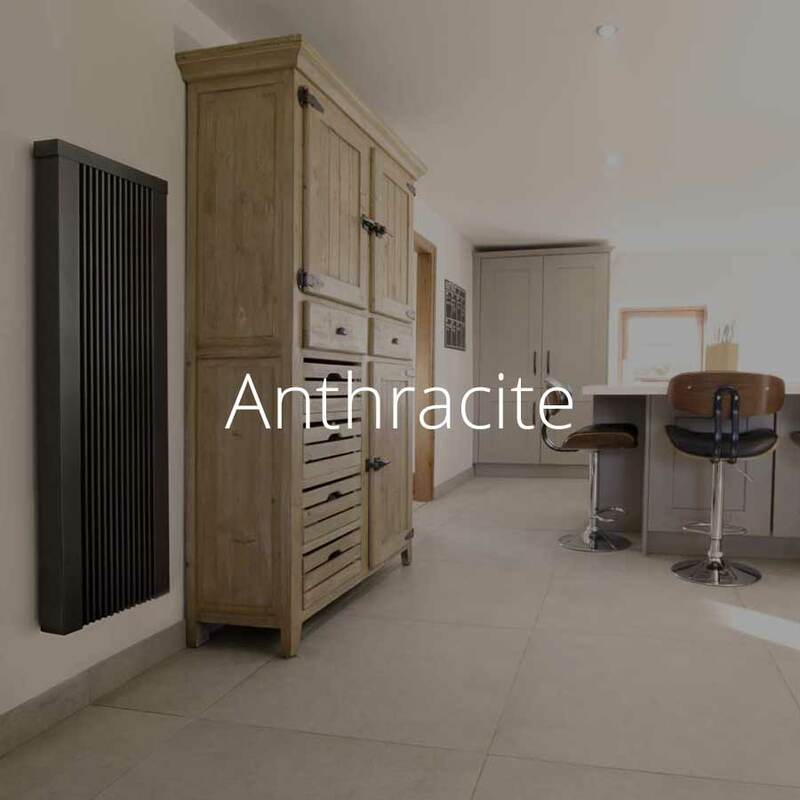 Ceramic dry stone elements boast excellent heat retention properties, retaining heat significantly longer than normal steel radiators. 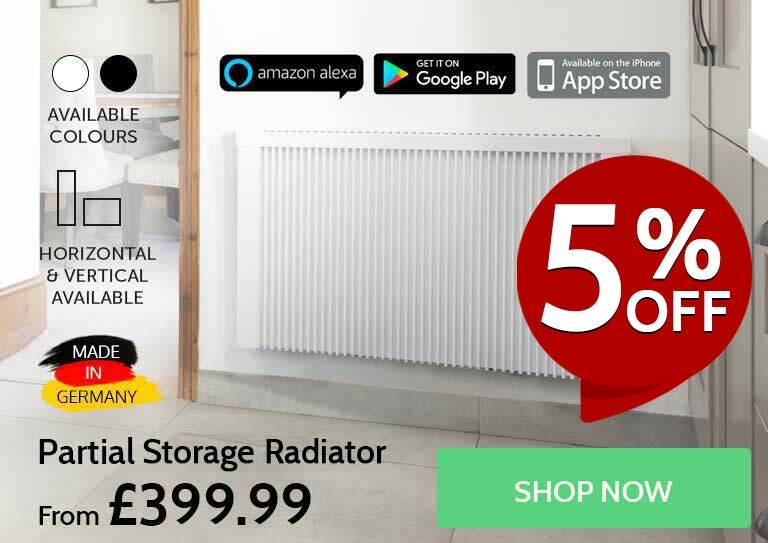 The excellent heat retention properties of the Inerzia range make them very energy efficient because your radiators do not have to work hard to maintain desired temperatures. 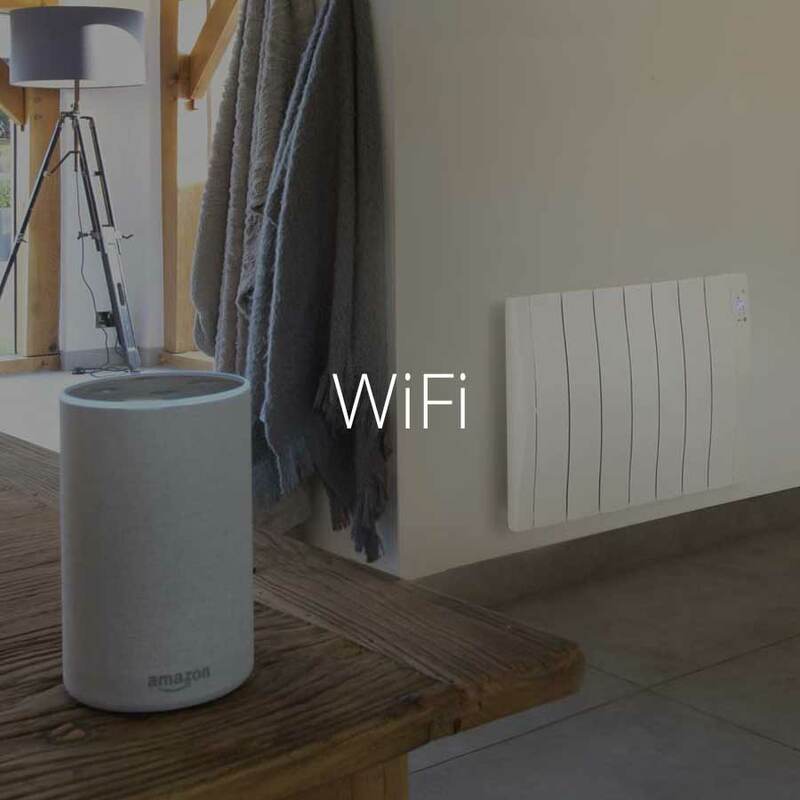 The high intensity of the heat given off by the dry stones makes the Inerzia ideal for 'hard to heat' areas such as high-ceilinged rooms, open-plan offices, stairwells, churches and listed buildings. 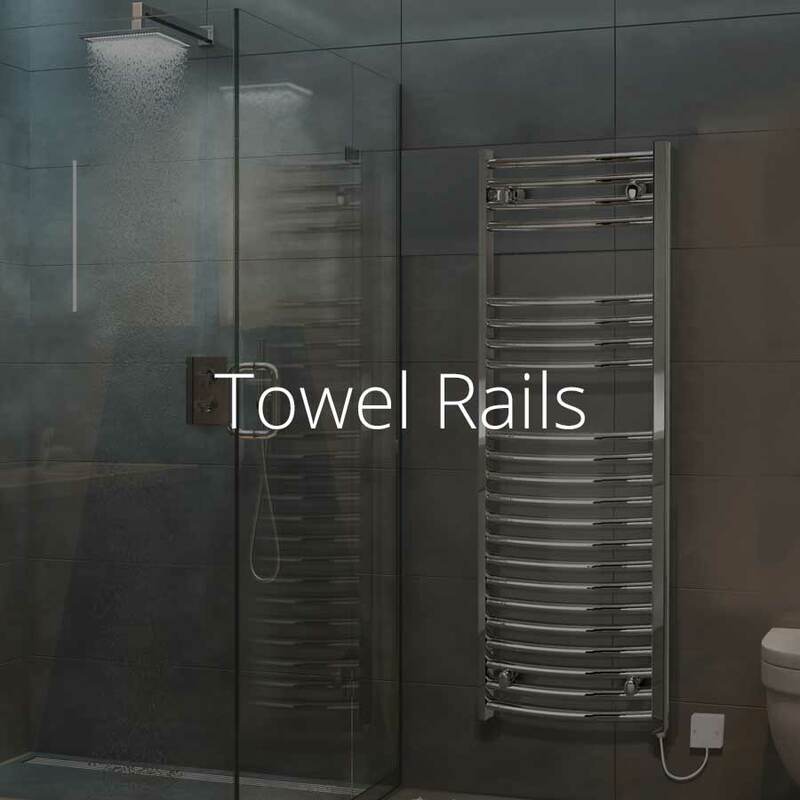 Like the Haverland RC Wave range, the dry elements used in the Inerzia carry no risk of leaks and are fully enclosed to prevent wall blackening. 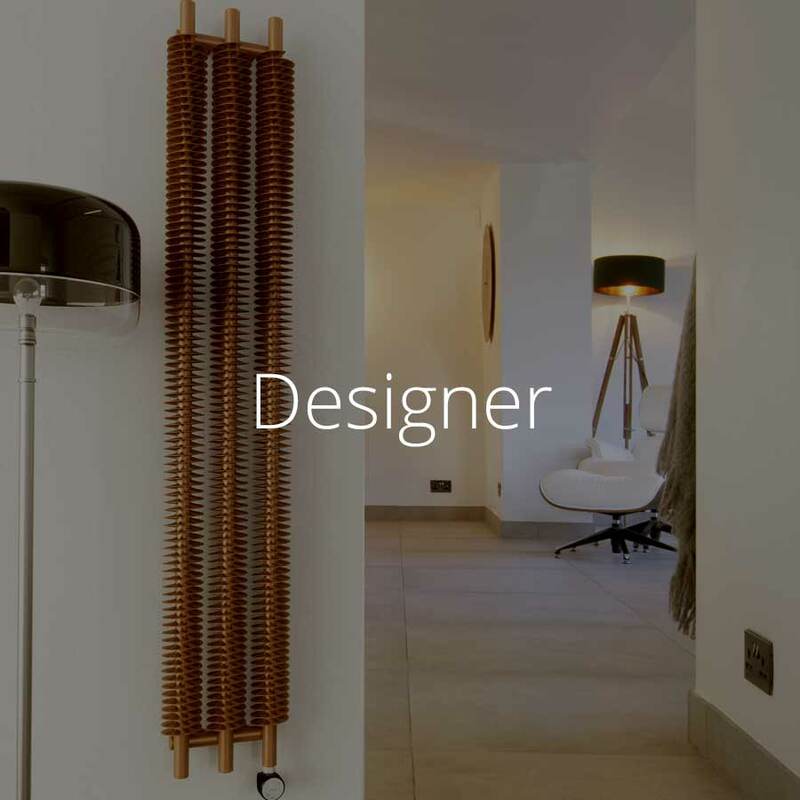 Are RC Wave radiators programmable? 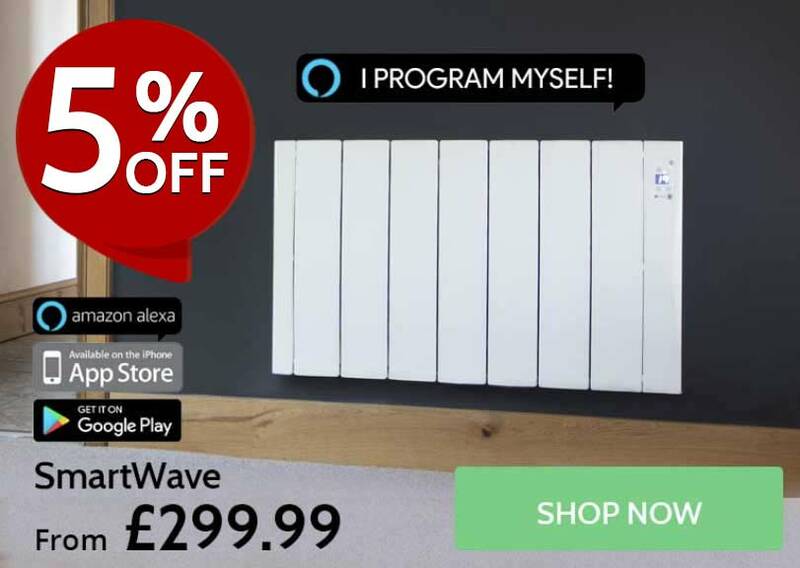 The RC Wave is fully programmable with a 24/7 programmable timer and a highly accurate digital thermostat. 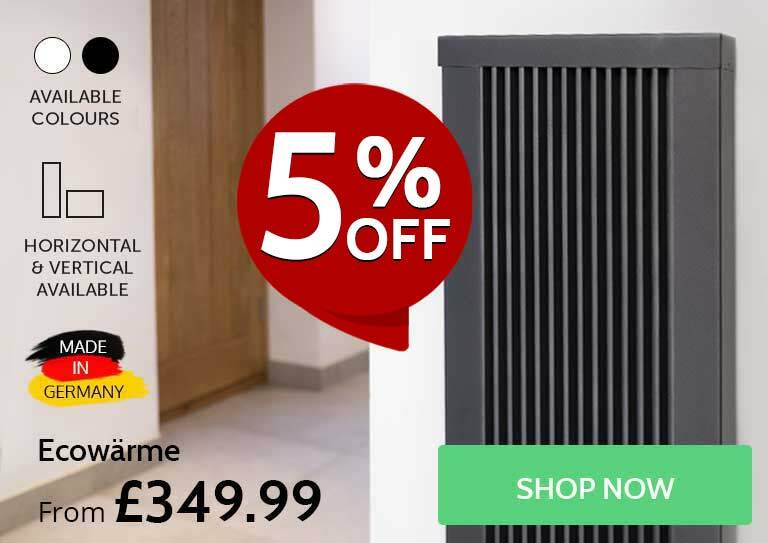 The programmable timer allows you to set a personalised heating schedule for every day of the week, whilst the digital thermostat will maintain your set temperatures by switching the radiator off and on as the temperature rises and falls. 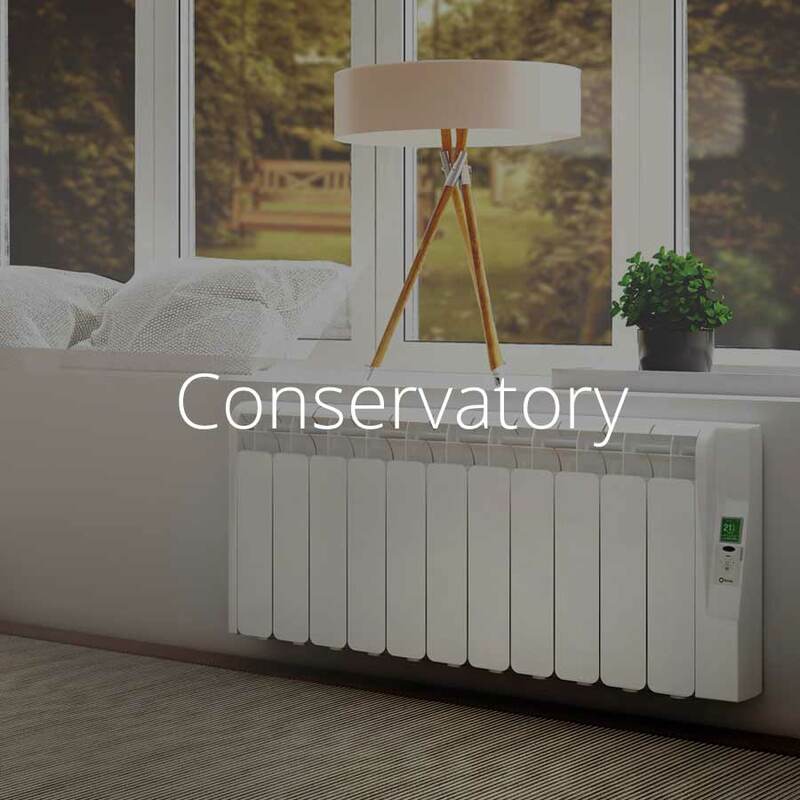 Each radiator can be controlled separately, allowing you to “zone” the heat in your home. 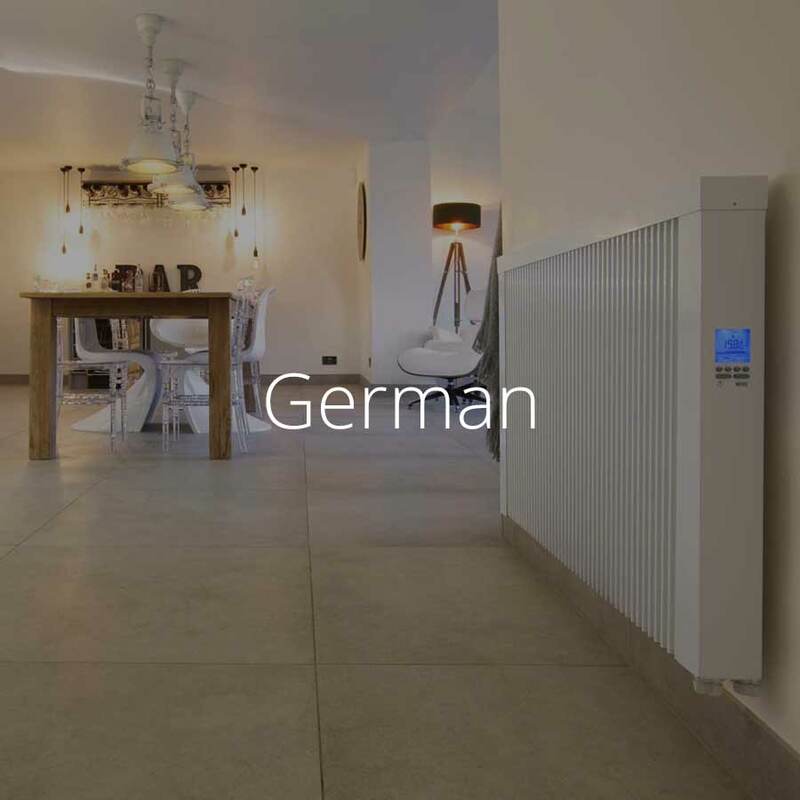 These control features make the RC Wave a very economical heating solution, allowing you to cut your energy usage and heating bills down to an absolute minimum. 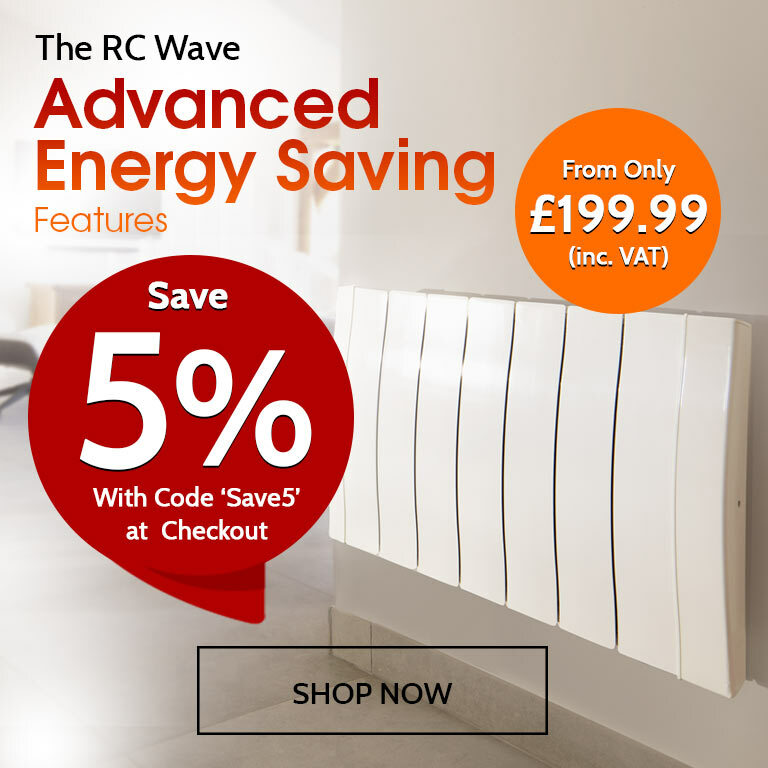 The RC Wave is also available with a remote control as an optional extra.